For the first time since 2001 computer sales are expected to be lower than the previous year. This has coincided with an increase in other devices sales, such as tablets, laptops and smartphones. Over the past few years there has also been a 30% increase in mobile site traffic and mobile internet usage is predicted to overtake desktop internet usage by the end of 2014. With this changing landscape comes a change in expectations; users expect to browse websites just as easily on their mobile phones as they do on their desktop computers. Currently, the majority of websites are created with a one size fits all philosophy. Websites are designed with desktop computers in mind, and their appearance will occasionally scale down to squeeze onto other devices. 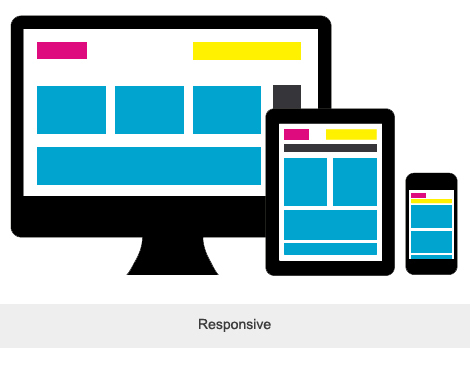 Responsive web design represents a fundamental shift in how we design and build websites, allowing for customer expectations to not only be achieved but exceeded. Mobile ready design allows websites to respond and adapt to a specific screen size, orientation and platform. It provides an optimal viewing experience – easy reading and navigation while keeping resizing, panning and scrolling to a minimum. One of the most appealing aspects of mobile ready design is the fact that Google recognises and recommends its use. 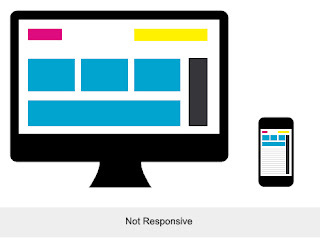 In contrast to separate mobile sites, responsive websites use the same hyperlinks and code. This allows Google to access and index your site as efficiently as possible, which is essential when it comes to search engines. Speak to one of the friendly staff at Digerati Solutions about making your website optimised for a range of devices!